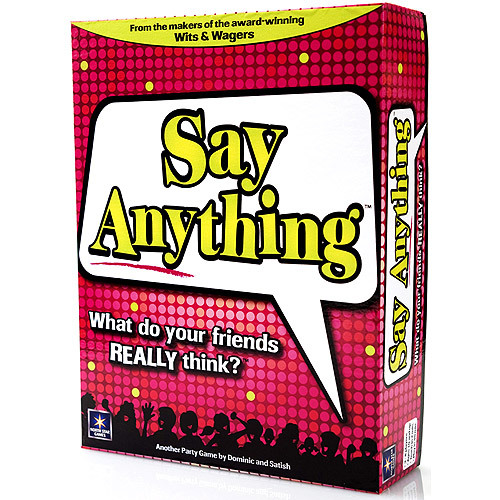 And the next episode will be the party game, Say Anything! 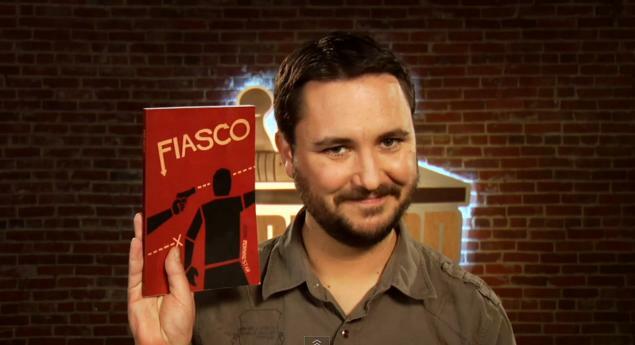 Glad to see a HUGE variety of games on the show. Can't wait!